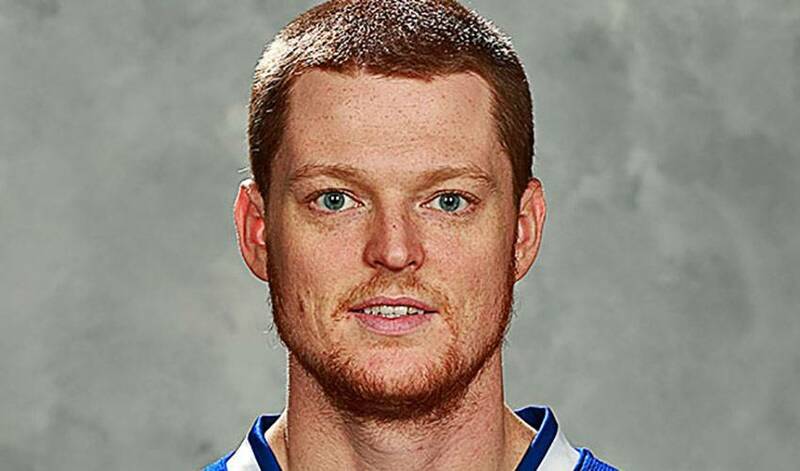 For a fifth consecutive season, the Vancouver Canucks have clinched top spot in the Northeast Division thanks in large part to the steady play of goaltender Cory Schneider. Despite splitting games with teammate and fellow backstop Roberto Luongo, Schneider has once again proven his ability to win big games against some of the Western Conference’s toughest teams. He is tied for the league lead in shutouts (5) and is fourth in save percentage (.927). The Canucks are 7-2-1in their last 10 games and have won two straight with Schneider in the crease. After a brief stint with HC Ambrì-Piotta of the Swiss League during the NHL lockout, Schneider struggled to find his game early in the NHL season but has since seen a resurgence in his play, sparking conversation about a potential Vezina nod for the 27 year-old Massachusetts native. Despite an early season goaltending controversy and immense media and fan scrutiny in one of the NHL’s largest markets, Schneider has been able to overcome these distractions and put forth another impressive season. At 6' 2", 196 lbs., Schneider has the size that many of the elite goaltenders in the league now possess. He is extremely athletic and agile and his butterfly style of goaltending means he is able to cover a large portion of the lower part of the net, making it even more difficult for opponents to put one past him. Internationally, Schneider has represented the United States at various levels of competition including the 2003 Under 18 Junior World Cup where he led the U.S to their first gold medal in tournament history. He also appeared in games at the 2004 IIHF World Under 18 Championships capturing a silver medal and the 2005/2006 World Junior Championships.